What they are doing is taking the concept of a type of photography with its roots in wet plate gelatin and bringing it bang up to date. 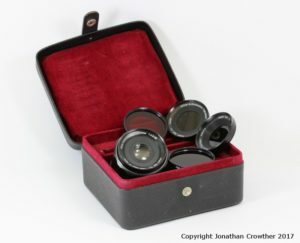 Imagine being able to use those fantastic old plate camera lenses, and to be able to control the perspective and plane of focus through the use of manual controls, combined withe the convenience of digital imaging. Of course you may well be asking, why bother? For me the key thing is pixel size, and the increase in the signal to noise ratio that goes along with that. Add to that the fact that they are making monochrome cameras with no Bayer filter or microlenses, and this is getting very close to a digital emulsion layer. The monochrome camera should be great for IR and even UV (depending on the cover glass they end up using for the sensor), making this a tool with huge potential. So, taking all that into account, very much a purists camera. 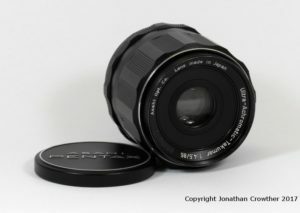 However if the purist wants one, they will need to be well funded, as they are not cameras that will be made in huge numbers or be cheap to buy. To be honest I find the concept amazing – to see someone push the boundaries of what can be developed like this gives me hope in the future of the art. I wish LargeSense LLC all the success in the world, and I hope they continue to push at the edges of what is possible. Need a rapid and cost effective measurement of the optical transmission properties of something? Maybe a camera filter for a graph to provide data for a paper you’re writing, or do you want to know whether your product you’re interested in marketing which is supposed to block UV is actually doing so? I now offer a light transmission measurement service. Read more about it here, along with some examples of the type of things I can measure. 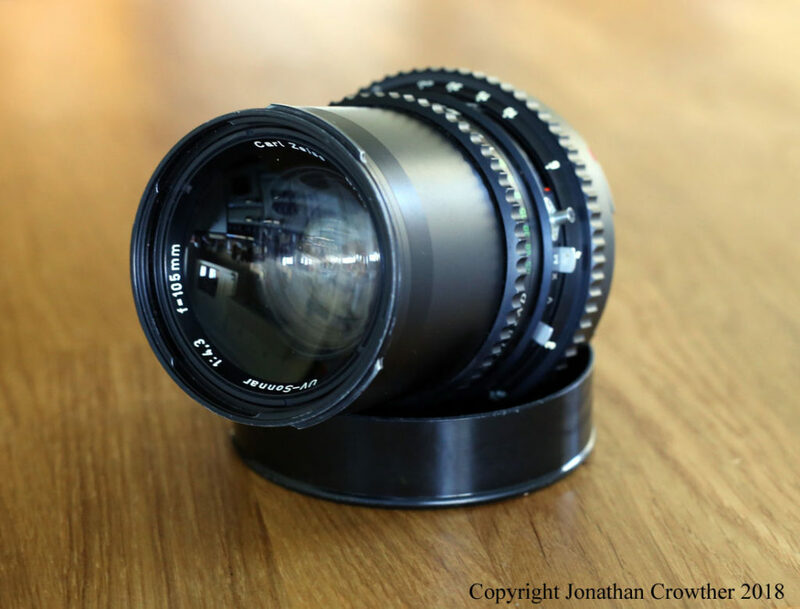 Contact me to find out more…..
A very special lens has arrived in the lab, a Zeiss Hasselblad UV Sonnar 105mm f4.3. Consisting of quartz and calcium fluoride lenses, this was one of the ones designed for space exploration work with NASA. An amazing piece of history (manufacturing date shows this is one month younger than I am, so unfortunately it would have never made it to the moon), and now to be used for my UV imaging work. Ongoing I’ll be updating this as I acquire new capabilities, whenever they become available for use. Watch out for a new article on Multispectral photography in the near future. I recently found myself needing a black paint for a project I was working on that would be a) very absorbent of light, b ) as neutral as possible over a wide range of wavelengths, and c) be cheap and readily available. A chance conversation with a colleague put me on to Black 2.0, which is a paint developed by a UK artist Stuart Semple (http://stuartsemple….k-art-material/). This is supposedly extremely matt black, and there’s a fascinating story behind the development of it, which is highly typical of the art world and makes for a great read (put simply, it was developed to provide the wider art world a really black paint, after a UK company developed something called Vantablack which absorbs more than 99% of light, and then restricted who could buy it to scientists and one artist in the UK). I was very surprised to see Black 2.0 reflected less light than the X-rite/Gretag Macbeth Colour checker chart black (GM black in the graph). So it’s blacker than a black photographic standard – the proverbial black cat in a coal cellar. Needless to say I was very impressed with it, as it fitted my key requirements (neutral, low reflectivity, cheap and readily available), oh and smells of cherries too. All for the princely sum of £12 for 150ml, which they reckon is enough to cover about 1-1.5m2. Fluorescence photography is a valuable tool for visualising and documenting the skin, giving details not visible under normal visible light imaging. Check out my new article showing how UV induced visible light fluorescence can be used to provide valuable information about skin dryness and and the presence of bacteria, here. 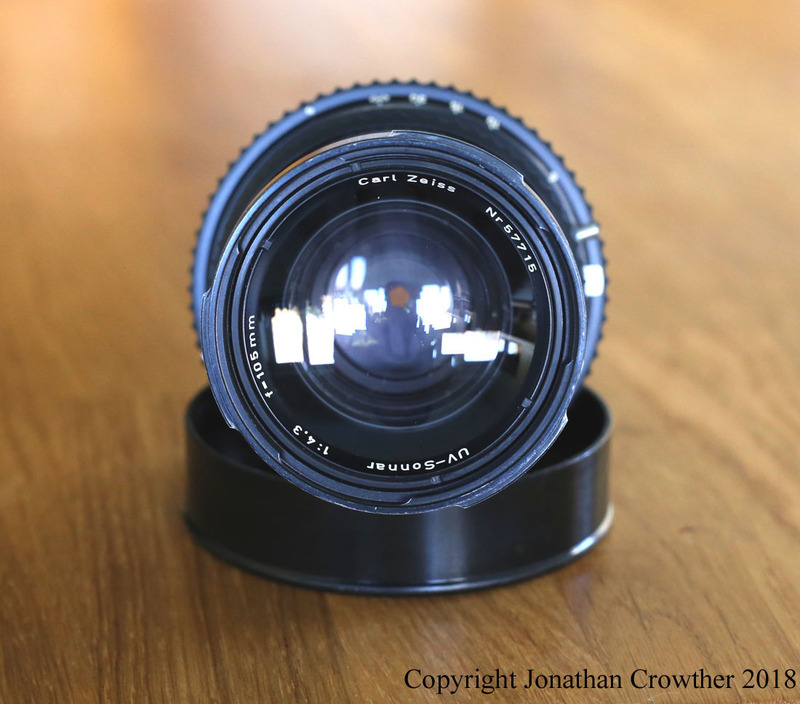 I am very excited to have recently acquired an Asahi Pentax Ultra Achromatic Takumar 85mm f4.5 lens. A bit of a legend in the imaging world, this extremely rare lens was made in the late 1960s using Calcium fluoride and Quartz elements, and is chromatically corrected for imaging in UV, visible and IR regions. Look out for a more detailed review in my ‘Techniques’ section soon.